It is really annoying that you have downloaded any paid app from third-party app store and suddenly it stopped working. It usually happens with third-party apps that app developers revoke their license being downloaded from third-Party app installers. Ones the license is revoked then all your saved data is also lost with the revocation. However, you don’t need to worry as TutuApp [about] has got an amazing solution for you. 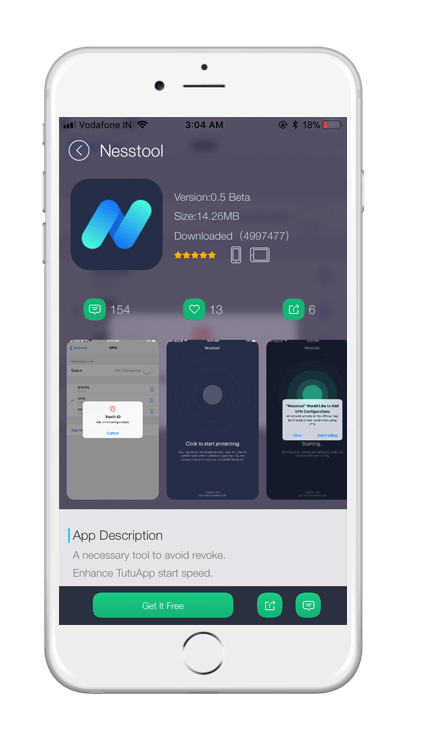 There are lots of apps TutuApp has which can surely help you to prevent these unnecessary revocation of licenses. 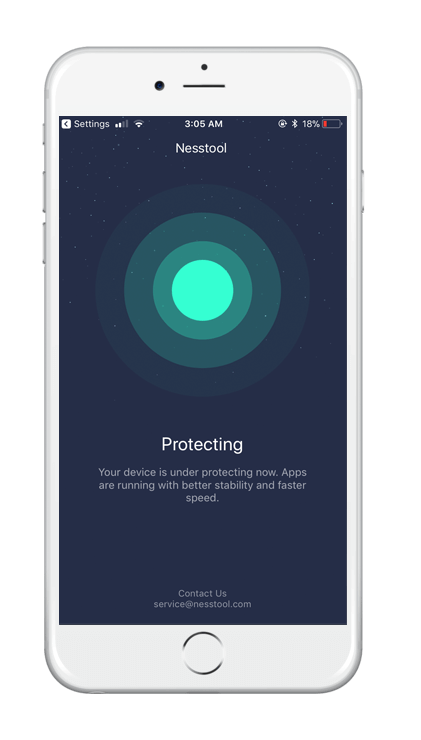 Today specifically, I am talking about NessTool which Tutuapp has developed to solve this major problem. 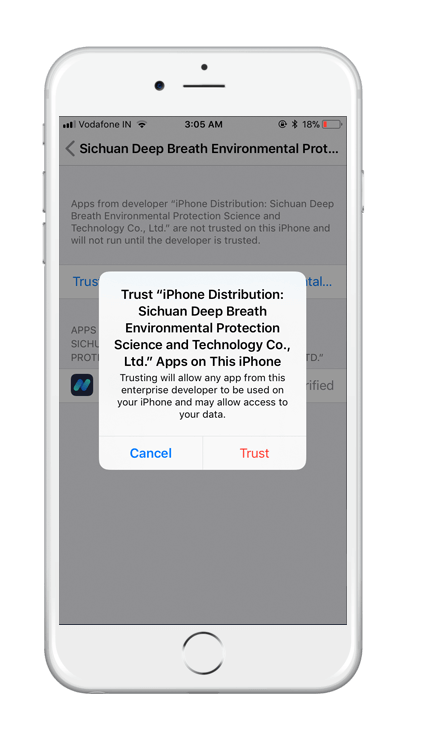 NessTool is a VPN that is used to bypass the certificate revocation of Apple and it is developed by Tutuapp. It works in smarter way which prevents apple from revoking the license of apps. Ones a user has installed the NessTool then it installs a VPN on the device. 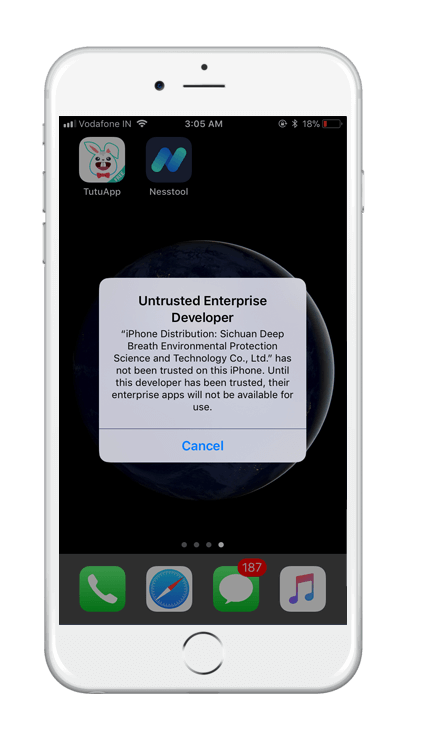 Then this VPN profile redirects all requests coming from Apple’s authentication servers to an alternate server which ultimately blocks the communication of Apple with revoked enterprise certificate. And it results in using apps with revocation. 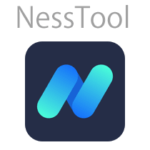 Here are the steps which you need to follow to download and install NessTool app on your device. First of all, Download TUTUApp & open it on your iOS device. Now use the search bar and type NessTool. Now you need to Go to Settings >> General >> Profiles and Device Management. Then you need to tap on Nesstool iOS app profile under ‘Enterprise Apps’ section. The profile name will be ‘iPhone Distribution: Morton Metal Spinning Inc’. Then tap Trust again, if asked. If you have any queries related to this then feel free to ask. Moreover, don’t forget to share this with others who might be looking for the same.